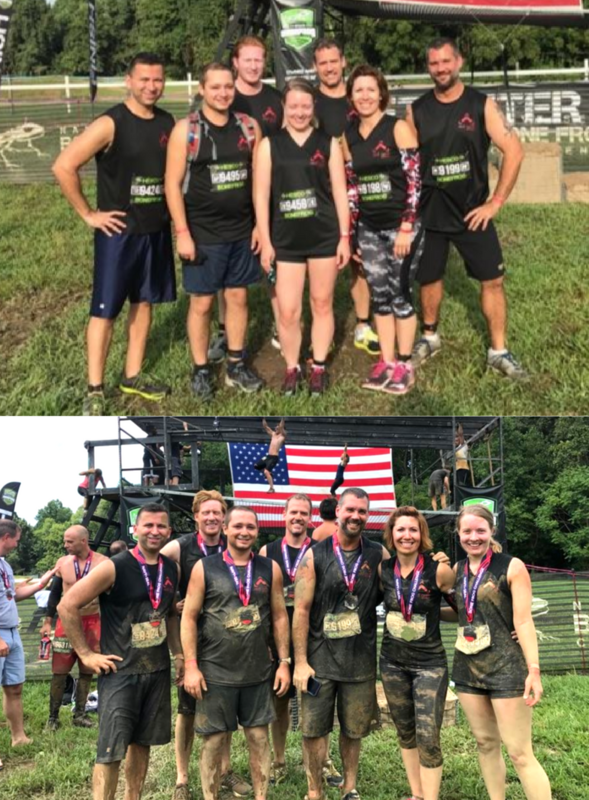 Last weekend, several Red Arch employees participated in HESCO Bonefrog, a difficult mud run and obstacle course designed by Navy SEALs. The team completed the Challenge course together, which was 8 miles and included 32 obstacles such as wall jumps, low crawls, monkey bars, rope climbs, burpees, and more. Congrats to the Red Arch team for finishing!